Barcelona doesn't lack when it comes to romance. The city is strewn with beautiful buildings, a stunning seaside boardwalk and most of all, plenty of charming, tasty and intimate places to dine. The city's older areas such as the Gothic Quarter, Born, Raval and Barceloneta neighborhoods not only have some excellent options, but the restaurants are often situated in out of the way courtyards, and little patios and terraces, tucked away from the main streets. El Jardi, is situated in a garden and lights up during the evening, making you forget where you are. El Salon is another extremely romantic restaurant, especially during the summer when you can eat on the terrace, which is surrounded by the old Roman Wall. As you get into the Eixample neighborhood, there are some very trendy, new gastro bars, all of which are romantic with delicious menus. 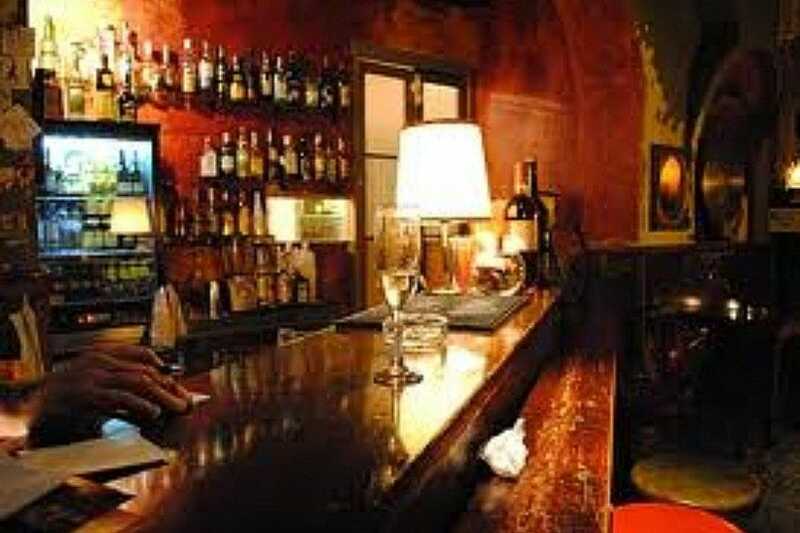 And if you're into wine as well as food, there are some excellent wine and tapas bars which are exceptionally romantic, as most of them only have a few seats, so it's quiet and enjoyable for either just a few drinks or dinner as well. 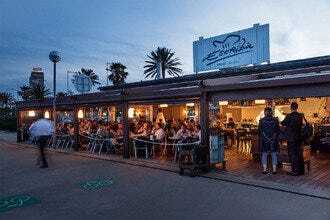 And then there's Barcelona's wonderful boardwalk where you can dine overlooking the Mediterranean sea; it's hard to beat that. 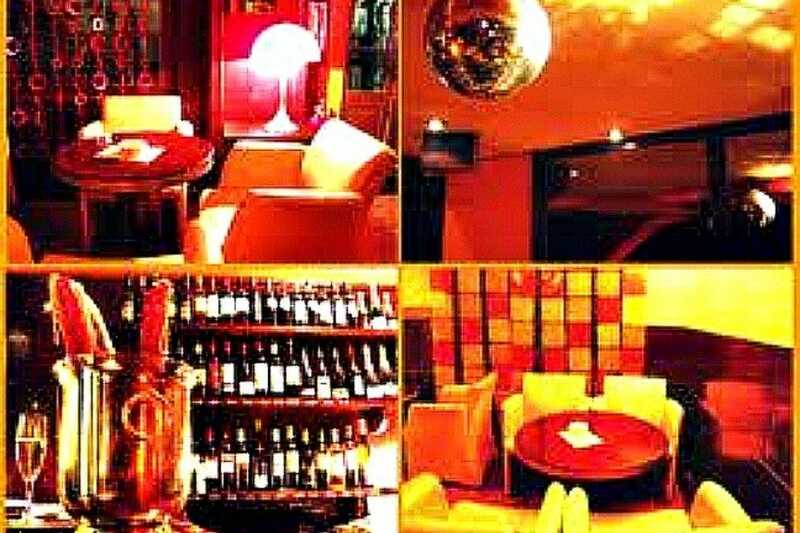 With its hanging disco ball, plush leather seats and wooden tables, many Ginger fans have coined this trendy wine and cocktail bar as an 'airport lounge'. It is however, rather known for it's innovative cocktails, wide selection of amazing wine and high quality tapas. 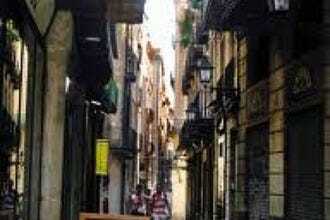 This is a Barcelona gem, ideal for weekend adventures, romantic drinks and tapas and lively evenings on the town. Ginger is nestled behind Plaza Sant Jaume, in Plaza San Jus a little hard to find if you don't know where to look, but once you stumble upon it you'll be sure to mark the spot. It's three floors are ideal for those looking to hideaway and have their own space. On the third floor there's only one table so once you have it, no one will bother you; except the waiter from time to time. Mediterranean inspired cuisine with Spanish influence, this intimate and elegant restaurant is an excellent find in the heart of the Old City. Pla has an extensive menu including fish, meats, salads as well as seasonal specialties and mouth watering desserts. It's classy yet unpretentious and a perfect place to spend a truly enjoyable evening, especially if you're looking for a bit of romance. The restaurant is dimly lit with two floors, yet it's quite small and perfect to wine and dine with a significant other. It's also a great place for double dates, as most tables consist of two or four. Ferran Adria's newest addition to Barcelona's tapas scene, Tickets is a refreshing spin on gastro-tapas, offering delicious, innovative dishes in a fun and youthful locale. 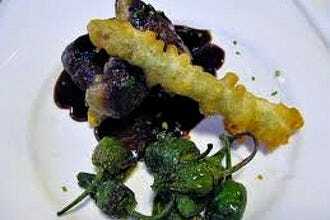 Tapas can be ordered a la carte or ask for their surprise menu where you let the waiters order for you. Even if you have food restrictions or allergies, just tell the waiters and they'll adapt the menu to meet your needs. They even offer a great wine pairing, just ask for their input. 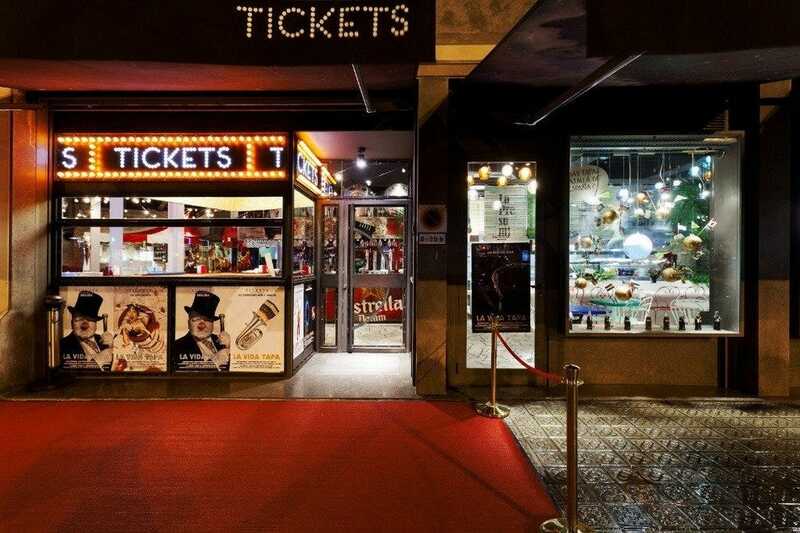 Although from the outside Tickets looks like you're at a carnival with its bright colours and wooden chairs and tables, it's an incredible gastronomic experience. 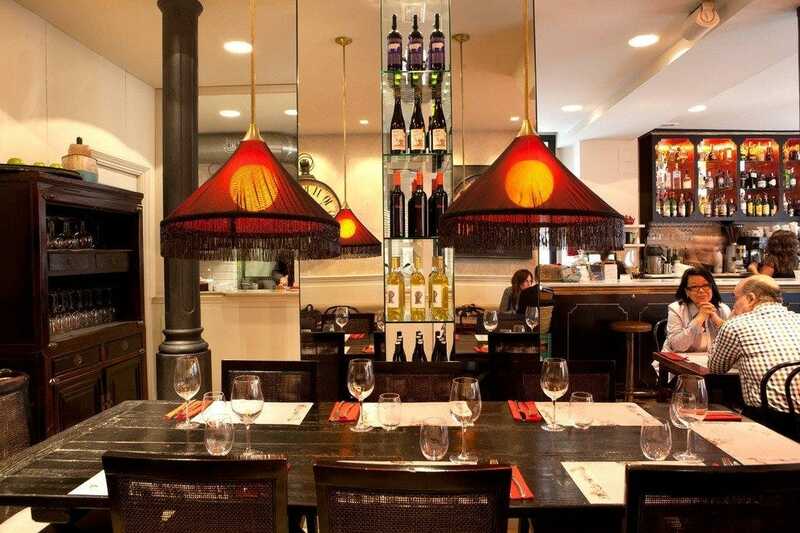 An excellent mix of Mediterranean and Catalan cuisine in a charming and elegant setting. 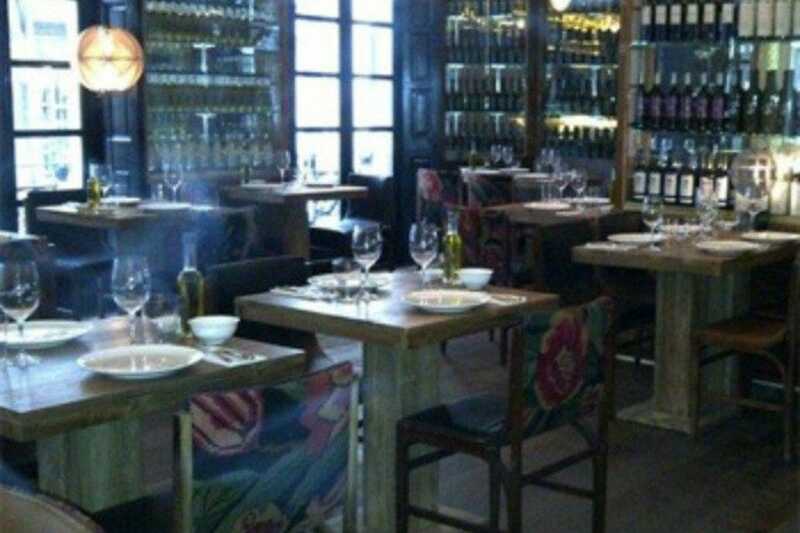 Boca Grande is one of Barcelona's fastest rising 'IT' restaurants. 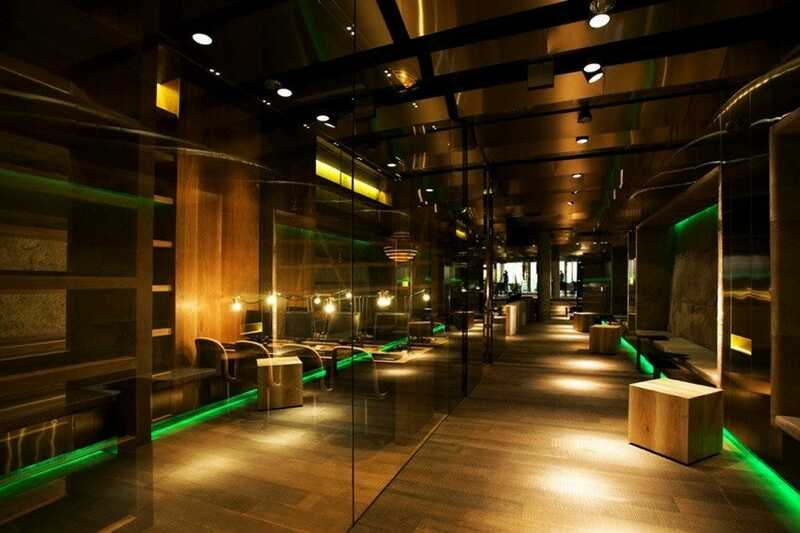 It's a great place to throw private parties as they have an additional salon for large groups and an outdoor terrace, especially fun during the summer. 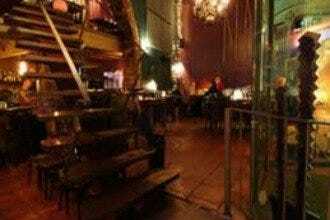 Although this is a larger restaurant, it's situated in one of the city's most elegant neighborhoods and is a fun and romantic place to spend the evening with a significant other. Boca Grande also turns into a club in the evening so you can either stay for the festivities or continue the romantic evening somewhere a bit more quiet. Romantic, intimate and cozy, this dimly lit wine and tapas bar is tucked away on one of the Gothic Quarters' many side streets. Ideal for dates or a few drinks with friends, it's owned by a Canadian and the service is top notch and so is the food. Bar Andu has few tables, mostly of twos but some that seat more. 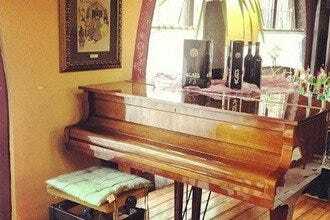 It's decor is mostly wood which provides for a wam and inviting atmosphere. 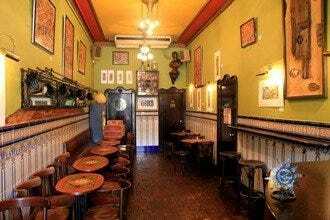 This is one of the Old City's best 'date' places, either as an aperitif or as a perfect tapas meal with some delicious wine and mixed drinks. 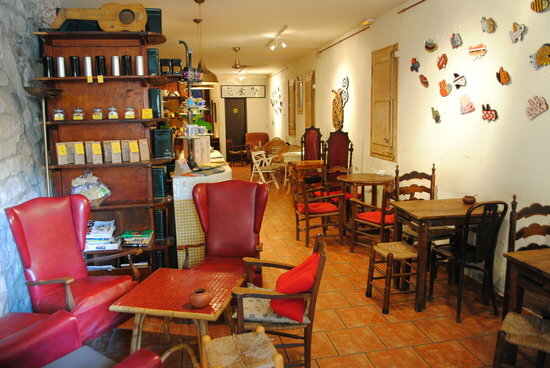 One of Barcelona's most popular tea houses, Caj Chai is tucked away in the city's Old Jewish Quarter, (the Call) in the Gothic neighborhood behind Plaza Sant Jaume. It's hard to find a tea house with as many options as Caj Chai and as romantic. Their four page menu is full of national as well as international teas and their 'special blends' are also extremely popular especially around the holiday season. If you're a sucker for sweets, their brownies are known to be the best in town. They also have a mix of dried fruits, pastries and board games, to keep the afternoon going for hours. This is ideal for couples who want a romantic afternoon, especially if it's cold and rainy out. Upscale wine bar and restaurant in the heart of the Eixample, Monvinic is for wine lovers and foodies. Featuring a selection of international and Spanish high quality wines, every day they open a selection of thirty wines from around the world, all available for wine tastings or to drink with mouth watering tapas, cheese and cavier dishes. The bar area is small and intimate, ideal if you're looking for a few drinks and some small snacks. If you're in the mood for a more elaborate dinner, the restaurant is directly behind the bar and is super romantic with fantastic service. 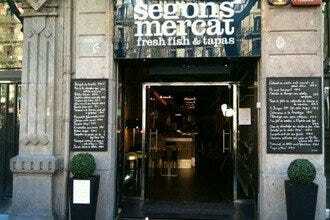 An excellent gastro tapas bar in the Old City right near Arc De Triomf at the edge of the Born neighborhood. Elsa y Fred sports an early 1920's decor and provides an elegant understated vibe. 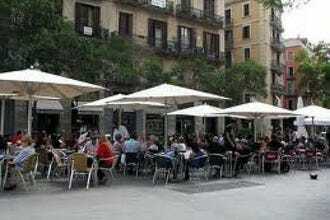 It's a great place for a morning coffee and paper, tapas lunch and delicious dinner. On Tuesday nights they have Jazz which provides for an etremely romantic evening. The music is wonderful, yet not too loud. On weekends they're always packed for brunch, with an extensive menu that lasts until 4pm. This is a wonderful restaurant for an intimate evening meal or even a romantic lunch. 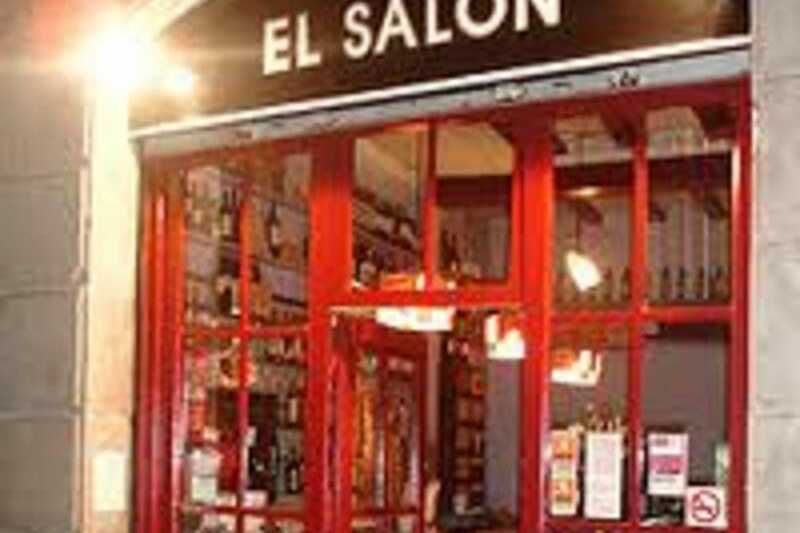 Charming, quaint and one of the only restaurants in Barcelona that takes reservations on their outdoor terrace, El Salon is a always a sure bet for out-of-towners, dates and intimate evenings amongst close friends. Featuring a mix of Catalan and French cuisine, the inside of the restaurant has a classic and authentic feel while the patio nestled out back creates a friendly and warm ambiance as it sits alongside several other bars and restaurants, all situated within close proximity of each other. 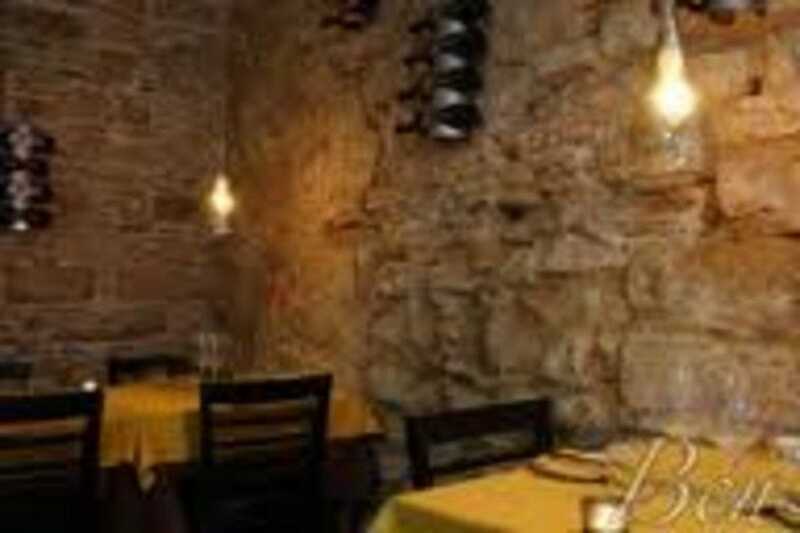 The restaurant is situated in the Gotico and is surrounded by the Old Roman wall, which you can see from your outdoor table. There are few Barcelona restaurants able to beat the charm, elegance and eclectic menu found at Montiel. Hidden on one of the narrow side streets in the Born, this small, two-story restaurant has mouth watering tapas, meats, starters and above all they have an excellent selection of fresh fish daily. One of the only places in the city that has fish on Mondays (for the most part fish is not caught and sold on Sundays), this is a sure bet for dates, guests or an intimate evening out. The restaurant now has two set menus from which you have to choose, but they are very adaptable if you have any dietary restrictions.